#TravelTuesday Trivia: Where is Logan the Leprechaun? 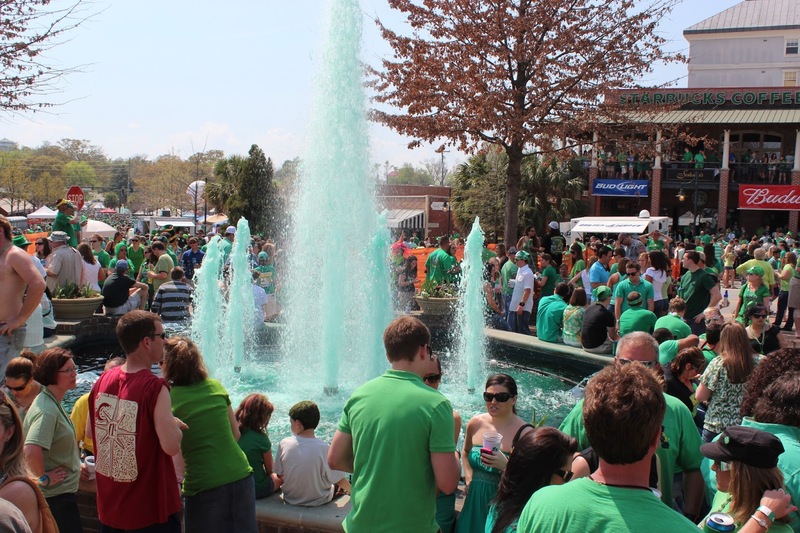 The 2013 St. Pat&apos;s in Five Points Festival is March 16 in Columbia, SC, and we&apos;re ready to enjoy another &apos;surprisingly Irish&apos; weekend here at one the largest St. Patrick&apos;s Day festivals in the Southeast. 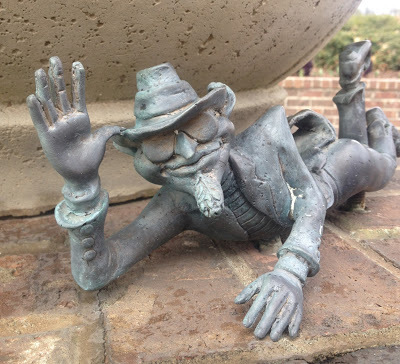 For those who can&apos;t wait until next Saturday to start celebrating St. Patrick&apos;s Day, why not search for the festival&apos;s mascot, Logan the Leprechaun, throughout the Five Points district? He&apos;s hiding in six locations. Travel Tuesday Trivia: Can you name three locations where Logan the Leprechaun hides in Five Points? Be the first to leave a comment with three correct answers and win a &apos;famously hot&apos; t-shirt! Figure them all out? You can meet Logan the Leprechaun at St. Pat&apos;s in Five Points where there will be plenty to enjoy. The 2013 St. Pat&apos;s in Five Points festival includes the 11th Annual St. Pat&apos;s in Five Points Get to the Green, the annual parade and a Children&apos;s Carnival, and more than 20 musical acts on four stages, featuring headliners Chevelle, Arrested Development, Josh Thompson and Rival Brothers. 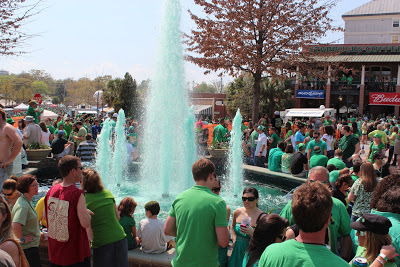 Take a look at last year&apos;s festival on Flickr, and plan ahead with our guide to St. Pat&apos;s in Five Points. 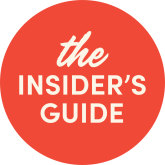 Visiting for St. Pat&apos;s? Book your hotel then discover other events to enjoy during St. Pat&apos;s weekend on our calendar of events.